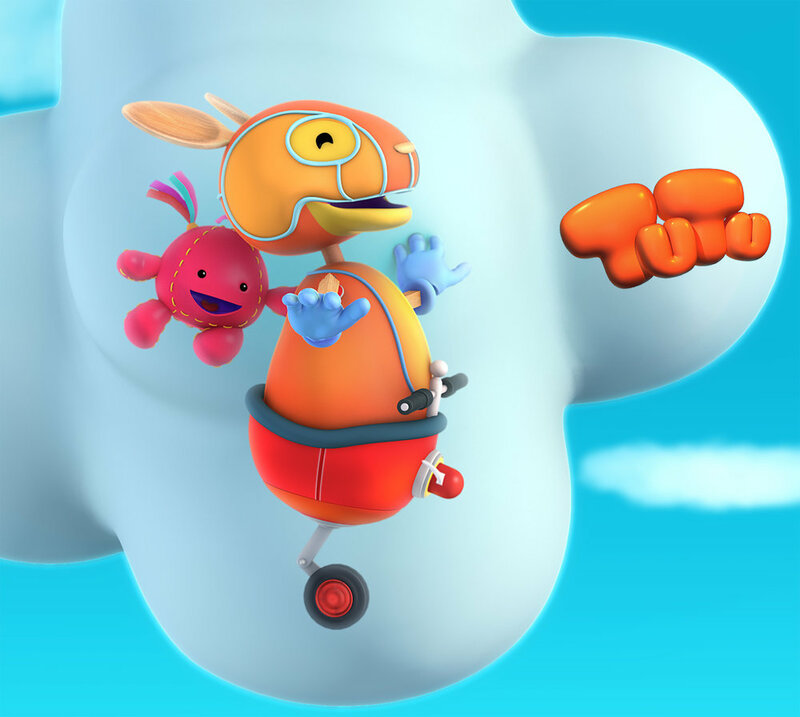 Adventurous, funny and very curious, Tutu is a small kangaroo who loves playing and exploring the world with his friends Rafa, a roller skater giraffe, Nina, a lively and funny flea, and Linda, a sheep. Everyday they use their imagination to solve a problem that crops up in their world. 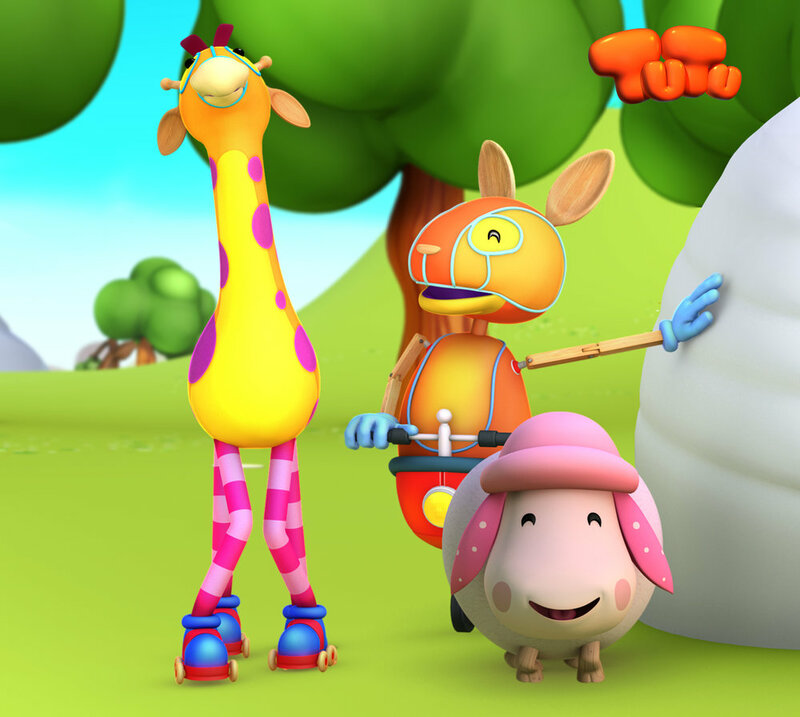 Fante, a gentleman British elephant, and Tupa, a grumpy but loving mole granny, are often on call to help save the day! What is the echo? How does Tupa make her delicious cookies? Why do trees lose their leaves?